Is an Xbox One on your holiday shopping list? See the table below for the prices with the currently released Black Friday Ads. The systems are pretty consistently $249.99; however, Target is offering a $40 GC with purchase and you’ll earn $75 Kohl’s Cash by purchasing from Kohl’s. 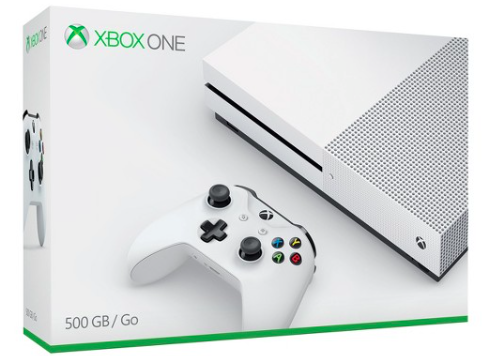 Don’t forget to compare the Amazon Xbox One Black Friday prices on Black Friday weekend.